Editor's note: Penn Jillette, a writer, television host and frequent guest on a wide range of shows, is half of the Emmy Award­-winning magic duo Penn & Teller. He's the author of a new book,"God, No! Signs You May Already Be an Atheist and Other Magical Tales," He will appear tonight on HLN's "The Joy Behar Show" at 9 p.m. ET. I don't believe the majority always knows what's best for everyone. 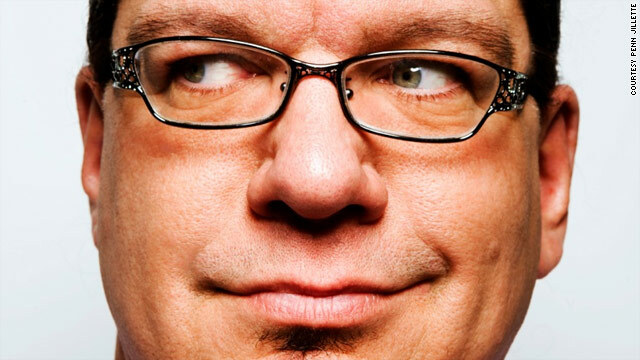 The opinions expressed in this commentary are solely those of Penn Jillette.